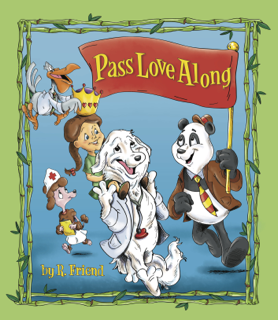 Books that "Deliver Pages of Smiles"
The story line of Pass Love Along shares hope and encouragement with our littlest warriors battling tough medical challenges. 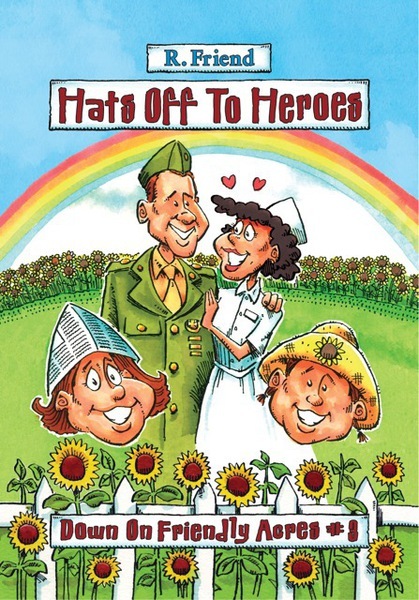 It also gives a grateful tribute to the #HeroesThatHeal (the "Sweet Peas") - a.k.a. the medical teams and hospital staffs in countless Children's Hospitals that combine their expertise, experience and compassion to provide the very best healing environments for every little warrior and their families. Five-year-old Caroline and her family are unexpectedly faced with a medical challenge that will change their world forever. PJ the Panda, surrounded by "sweet peas," is just what the doctor ordered. As they provide a place of confidence, trust and hope for their pint-sized princelings at PJ's palace, the continual thread is borne out: "Love brings hope; love stands strong. Hold onto love - pass love along! 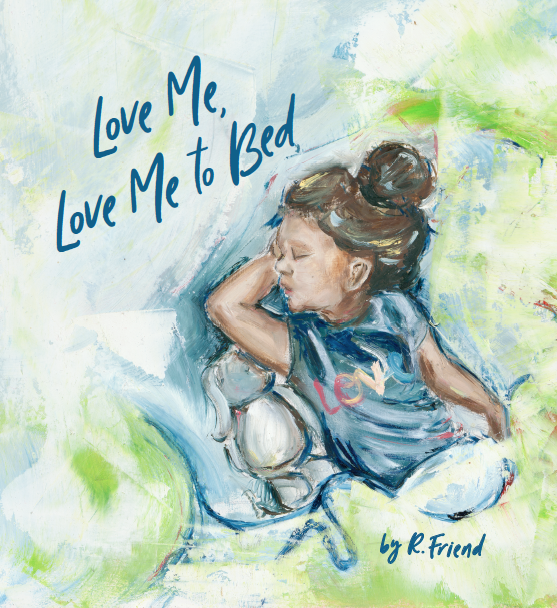 Love Me, Love Me to Bed is our newest addition published especially for our youngest little warriors. The book is set for a mid-March release and pre-orders are being taken now. Read or sung, "Love Me, Love Me to Bed" follows a daydreaming child longing for the magical memorable moment that awaits at nighttime nears. Beautifully illustrated in a backdrop of wispy clouds, the story-song depicts the mingling of the natural world with the imaginative world. The child, looking up, soon discovers blessings all around! Fluffy clouds merge with a soft comforter in answer to a nighttime wish, "Will you love me, love me to bed?" 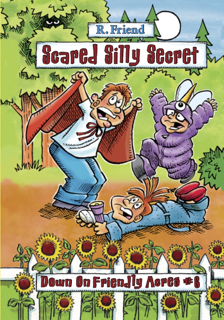 Get ready to snuggle as a nightly bedtime routine lulls, and dreams come true! 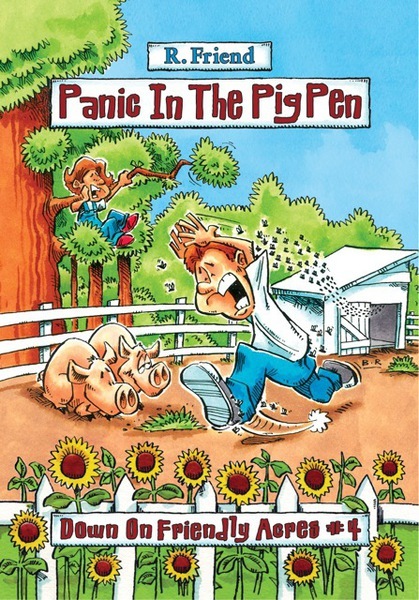 R. Friend’s beloved historical fiction series - Down on Friendly Acres — is a nostalgic look back at life in the ‘60s. 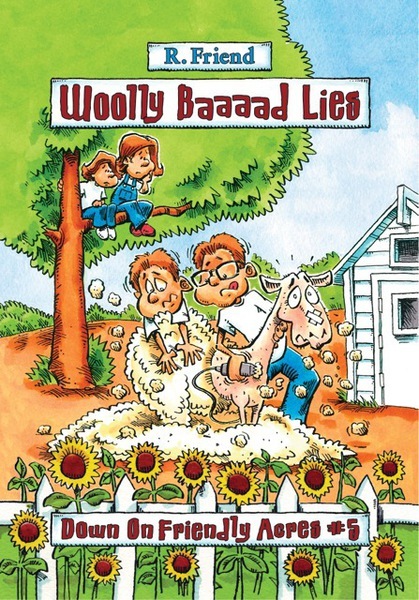 Woven into her true tall tales, playful poetry, catchy lyrics and melodic melodies are valuable life lessons on kindness, forgiveness, patience, perseverance and honesty. 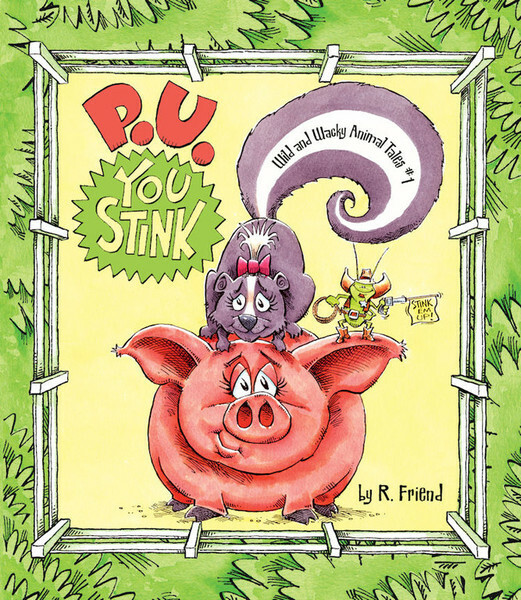 Her first picture book, P.U. 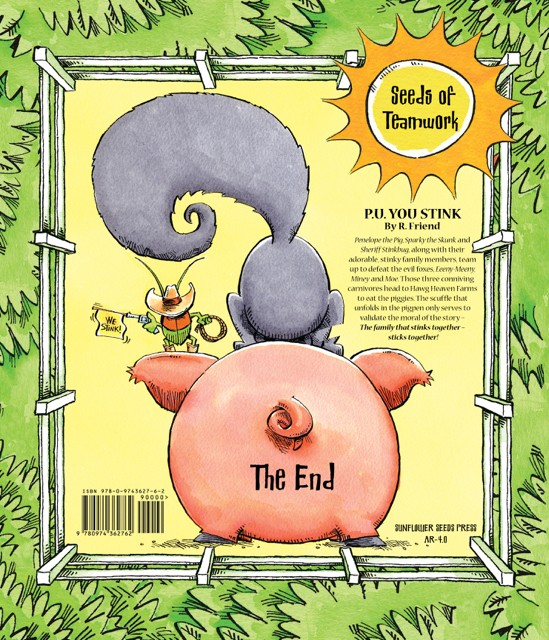 You Stink features Penelope the Pig, Sparky the Skunk and Sheriff Stinkbug. 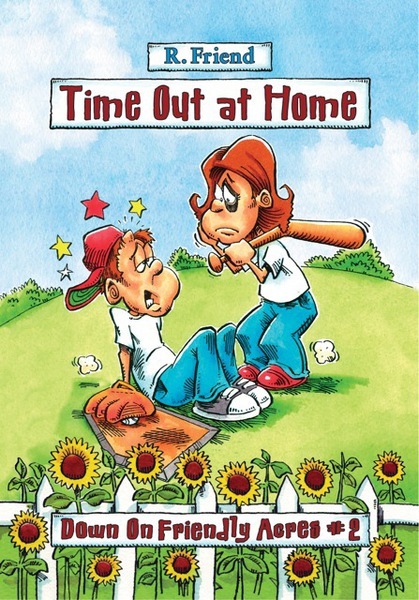 Growing up as best friends, facing obstacles together - they discover their mission and learn that the "family that stinks together, sticks together" - highlighting the importance of families working together as a team. Krogers will donate to F2FBP on your behalf and it will cost you nothing through the Krogers Community Rewards Program and swiping your Kroger Plus card like you're already doing. Click their logo to find out how. Don't forget Kroger affiliates are King Soopers, City Market, Dillons, Gerbes Super Markets, Harris Teeter, Ralphs, Fred Meyer, QFC Quality Food Centers, and JayC Food Stores. Make automatic donations to Friend2friend Book Project while you shop—just use Giving Assistant.